Are you looking for an experienced, professional and knowledgeable carpet cleaning company in Chatsworth California? Stoney Point Carpet Cleaning offers full service carpet cleaning! We have carpet cleaning technicians that are standing by and ready to take your call today. We strive to be on time for each and every appointment and stand by our work. Stoney Point Carpet Cleaning offers high quality services from carpet cleaning, Stain removal, odor removal, upholstery cleaning and much more. Our staff is trained to take your call and do their best to set up an appointment that works best for your schedule. We have technicians that will help to ensure that the job is done to your satisfaction and in the time that is agreed upon so that you are not encroaching upon your schedule. We also offer emergency services that can benefit many people when you are facing a hard time or a serious emergency that needs immediate attention. 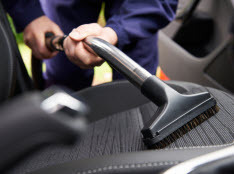 Stoney Point Carpet Cleaning is number one when it comes to customer service in the Chatsworth California area and has been servicing the community since 2006. Our office staff works hard each day to ensure that each call and customer has what they need. If you are looking for a carpet cleaner that takes their customers seriously and strive to be the best. 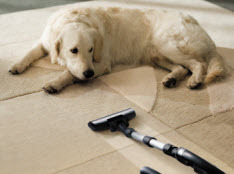 We offer full carpet cleaning service to treat all residential and commercial carpets. 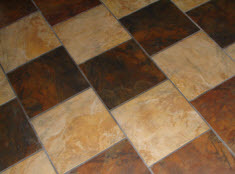 We can treat any type of carpet and staining. Including pet stains and odor as well as spills and stains from juice, candy, food, paint and any other everyday wear and tear. We also treat high traffic areas on your carpet that can be stained from over use. 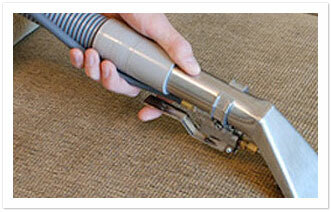 Our technicians are trained to handle and treat all kinds of stains and damge to your carpet. We keep our technicians up to date on the latest and the greatest cleaning methods and the best ways to remove stains from your carpets. We also have specialty services to treat your area rugs such as Persian and oriental as well as any standard rug. Rugs tend to get stained and damaged just as much as the carpet and cleaning them is important. When you call Stoney Point Carpet Cleaning make sure to tell the technician that you want to add rug cleaning and upholstery cleaning to your appointment. Call Stoney Point Carpet Cleaning today in Chatsworth California to have your carpets, upholstery and rugs cleaned by the best! 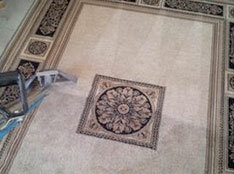 Stoney Point Carpet Cleaning are truly fantastic. My neighbor recommended them when I moved to Chatsworth years ago. Since then Stoney Point are the only carpet and sofa cleaning company I trust with my floors and upholstery furniture. They are the best!